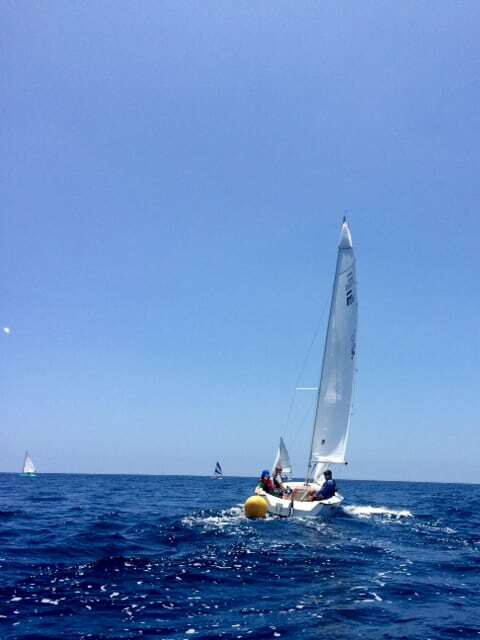 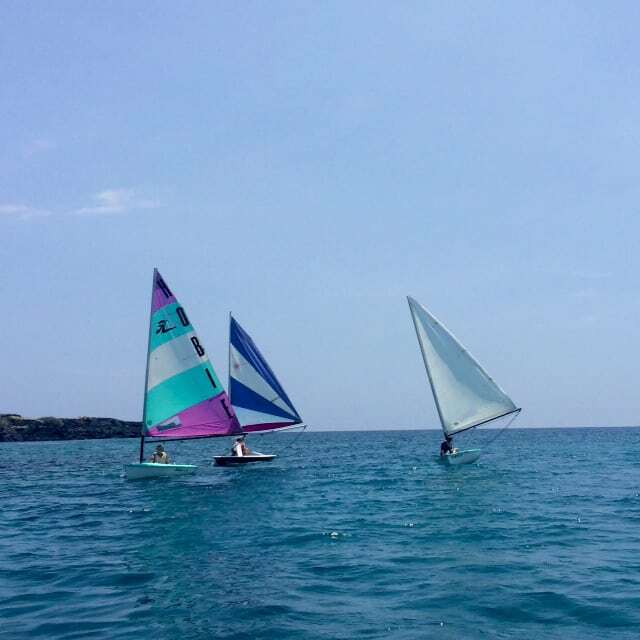 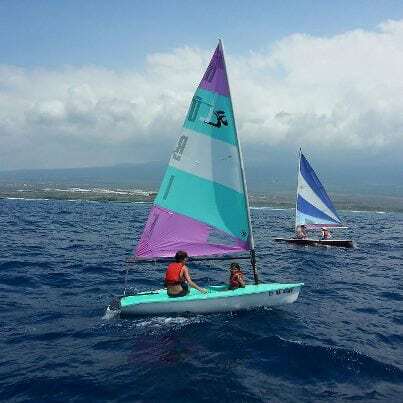 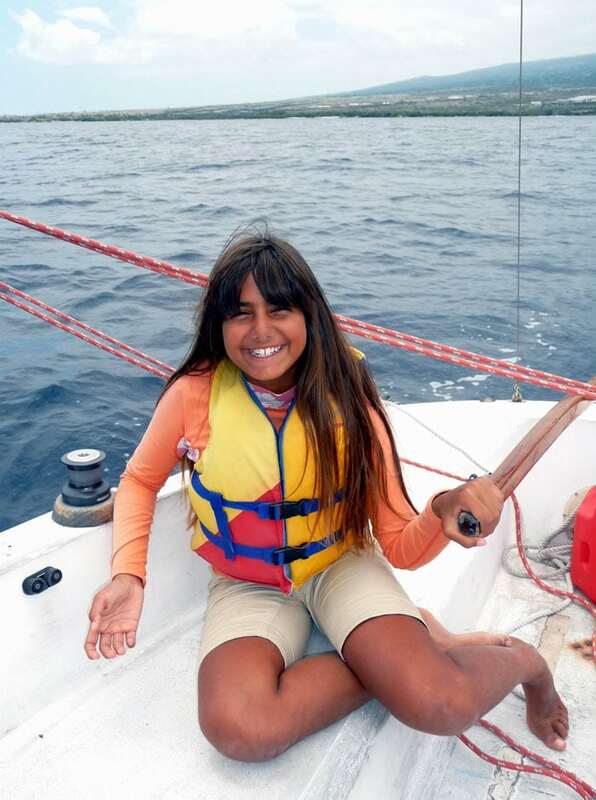 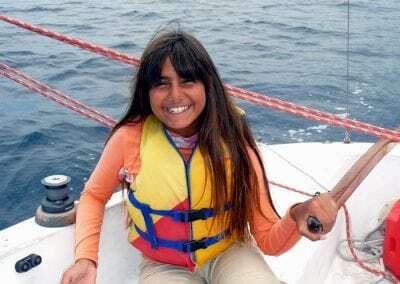 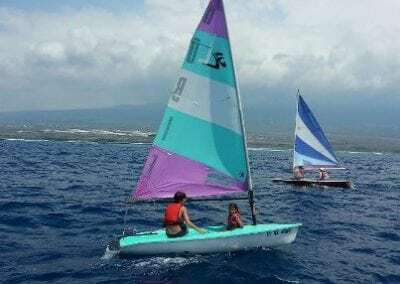 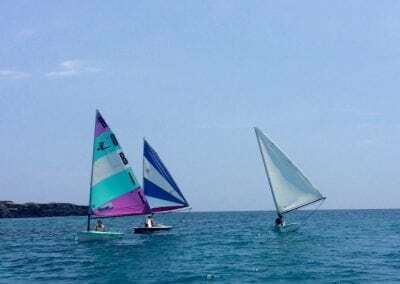 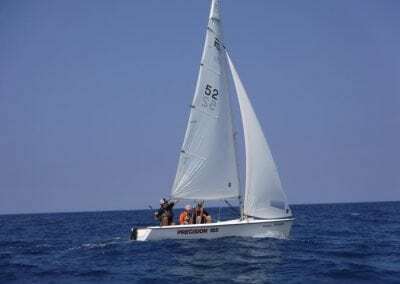 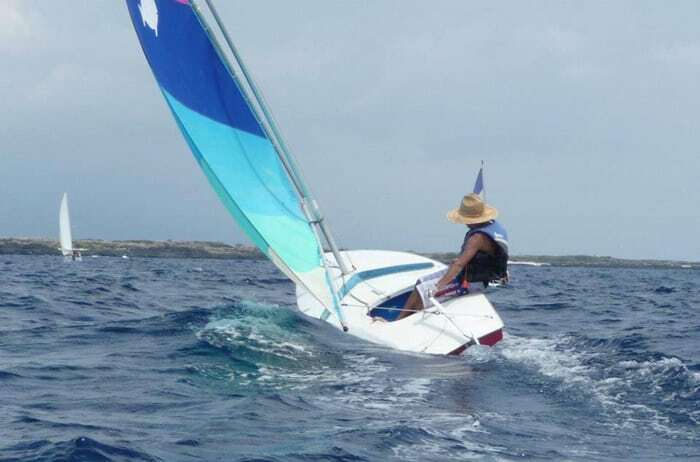 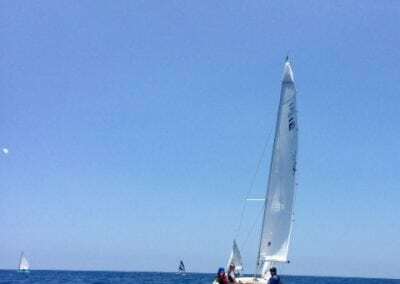 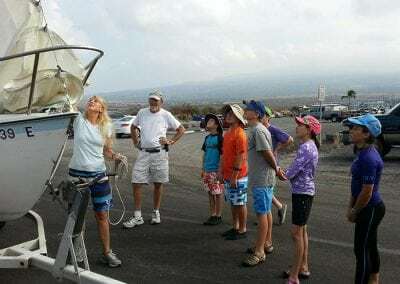 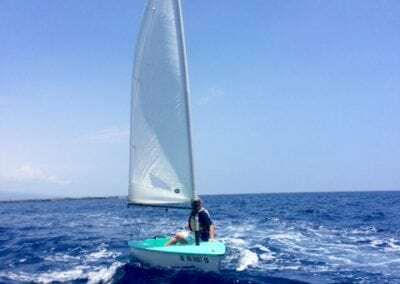 Big Island Sailing Foundation, partnership with KSC, facilitates junior sailing on the island, through a number of junior sailing camps, learn to sail events, and other programs with an educational and fun focus, designed to engage and teach kids the basics of sailing. 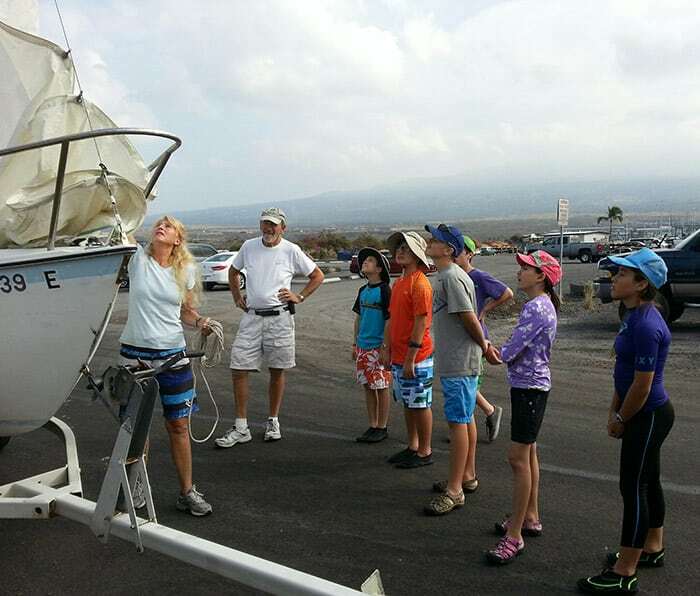 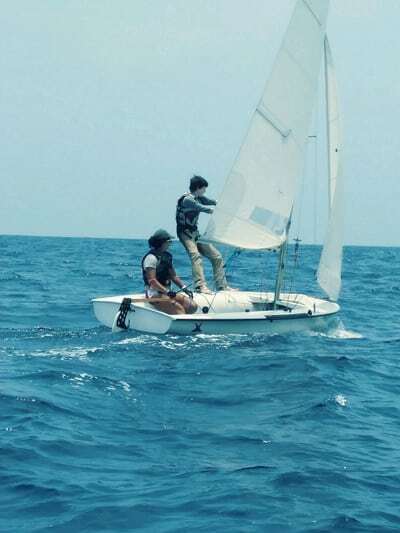 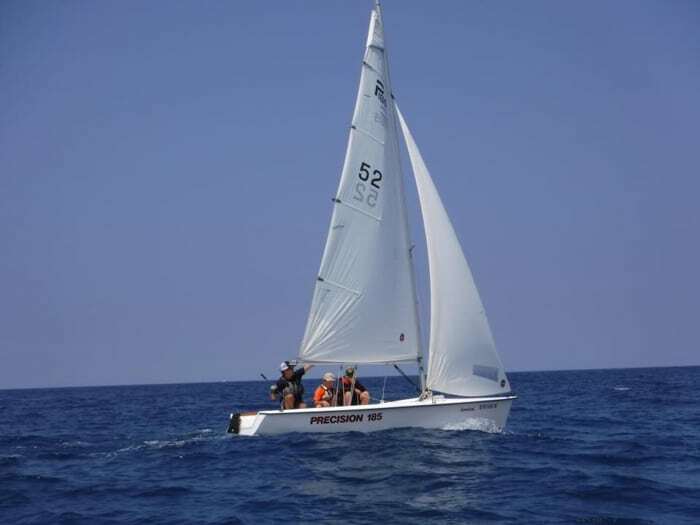 The foundation was formed at the request of the Board at Kona Sailing Club in 2002-2003, and works with the club to provide opportunities for junior members to participate in club events. 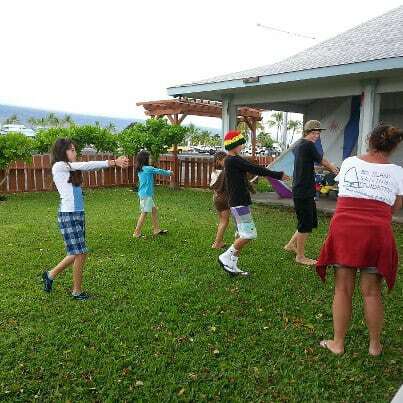 For more information about the programs and events offered by BISF for kids and teens, please check out their website.